These have been LWK's objectives ever since the company was established in 1964. Since then, LWK has been committed to developing and selling concepts for the protection of machine and plant components from wear and corrosion. 20 years ago the high temperature application unit was set up to develop solutions based around engineering ceramics. 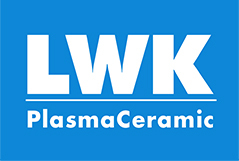 LWK started production of ceramic tubes and other ceramic components. 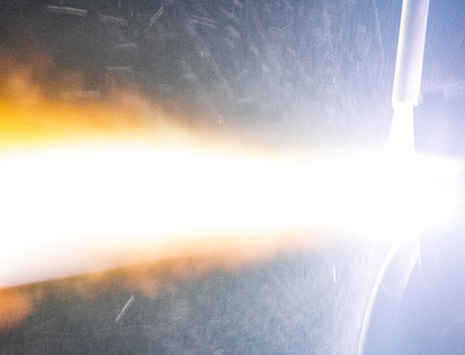 At the outset, the production range was simply an alternative to sintered ceramics, but it soon became clear that our engineering ceramics represent the only viable method in applications when sintered ceramics, steel, graphite, or CFC have reached their limits. 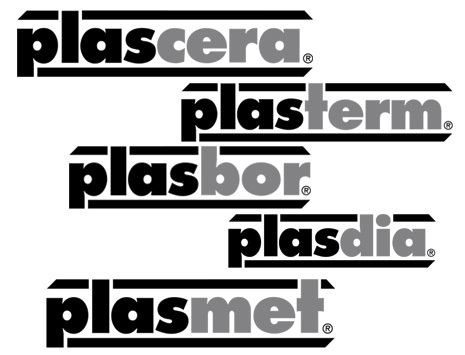 Nowadays it is not possible to imagine the market without our plascera engineering ceramics. Our substantial expertise, sophisticated solutions and highly flexible approach, together with our team of qualified staff, who show an exceptional commitment to customer service have led us to become a major partner to many companies both in Germany and abroad. 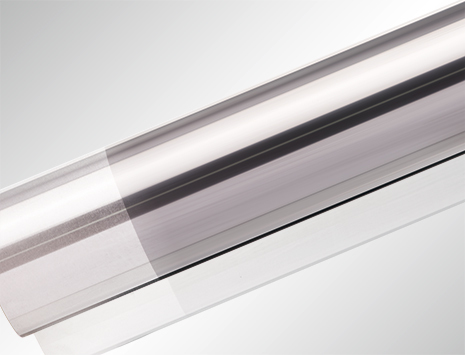 placera is used in mechanical engineering, industrial furnace construction, the steel industry, the petrochemical industry, the glass industry and many other sectors. LWK today has made its mark, not only by being able to deliver at short notice but also by constantly improving our processes and adapting them to suit the actual application of the customer. Our policy of focused quality management ensures standardised production processes which are reproducible at all times, thereby giving our customers security in planning their operations.